Good sounds comes in small packages! 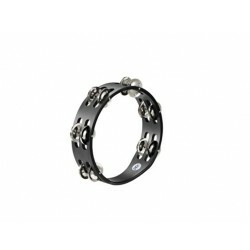 MEINL Percussion introduces a complete line of Compact Tambourines. 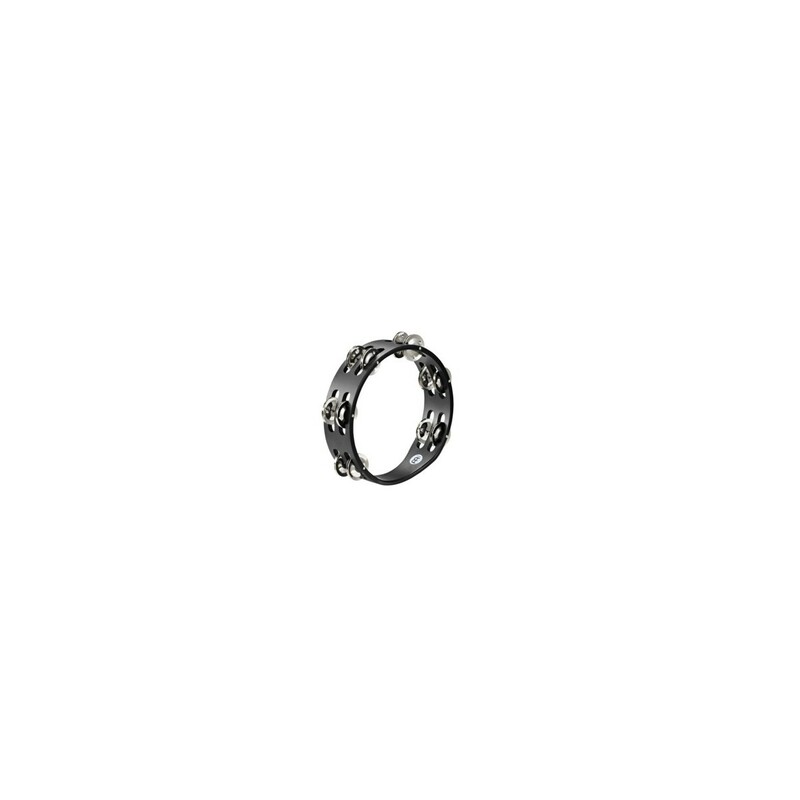 Light, fast, and full of sound, they are available with five different types of jingles.